Jagertown – Small Town Superstars – Single Review | The Ark of Music – The best music in the world…you never knew existed. With a growing fan-base that has supported live shows from coast-to-coast, Preston Creed (lead vocals, guitar), Elizabeth Anderson (fiddle/violin, vocals), Jesse Brooks (bass, vocals), Demitri Mannos (drums), and Danny Boyd (lead guitar), make up the rowdy, country fivesome otherwise know as, Jagertown. 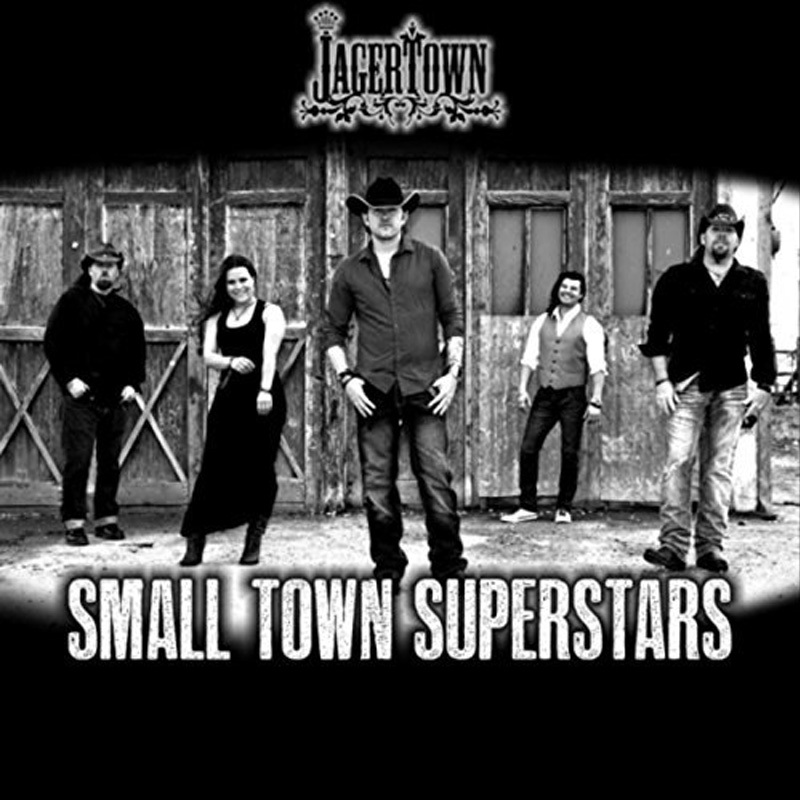 Previous projects include: Jagertown, Love on the Radio, Sleepin’ with My boots On and more; all of which set the stage for their latest album, Small Town Superstars. BELOW, you can listen to Jagertown’s new single, Small Town Superstars, and connect with their website and social media platforms. Please support Jagertown by visiting them online, and playing, downloading, and/or purchasing their music. And, as always, thank you for supporting real music!